Engines in aircraft are commonly a specific type of gas turbine engine. Air and exhaust gases are directly ejected towards the rear, thrusting the aircraft forward. Gas and air escape under extreme pressures, and this release of pressure is what allows these massive aircraft to fly through the air at high speeds. Naturally, aircraft turbine engines generally operate at high temperatures, pressures, and speeds. Due to this, these engines require specific performance characteristics from their lubricants – downtime and maintenance are two things that can really contribute to excessive costs, and grounded airplanes. 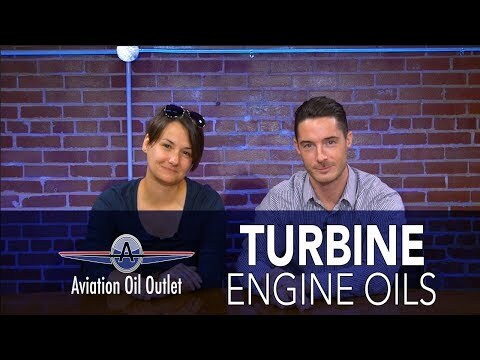 The turbine aviation engine lubricants available here are designed to cope with these problems. As such, maintenance costs and downtime will be drastically reduced with the proper employment of these lubricants. Aviation Engine Oils can handle the intense environments in which aircraft engines operate. The strength of these oils allow for increased engine and lubricant life while decreasing maintenance time.